Spring has always been considered a time of rebirth, renewal, and growth. 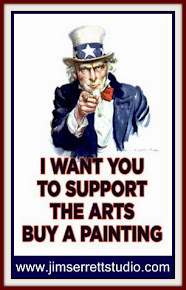 For artists it is a return of a favorite muse, or maybe we should say a cunning nemesis called GREEN! Let’s face it, artists have a love hate relationship with the color green. 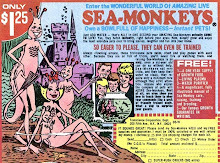 Maybe its those 70's era mint green walls my mother had, or the descriptive words people commonly associate with green, lime green, kiwi green, pea green and yes the infamous sea foam green. What the heck is sea foam green? I doubt any other color has as many preconceived ideas or notions surrounding it. Further confounding the problem is the use/abuse of premixed, manufactured tube greens. Combined, these can easily lead to some very artificial looking colors which can completely zap the life out of any painting. 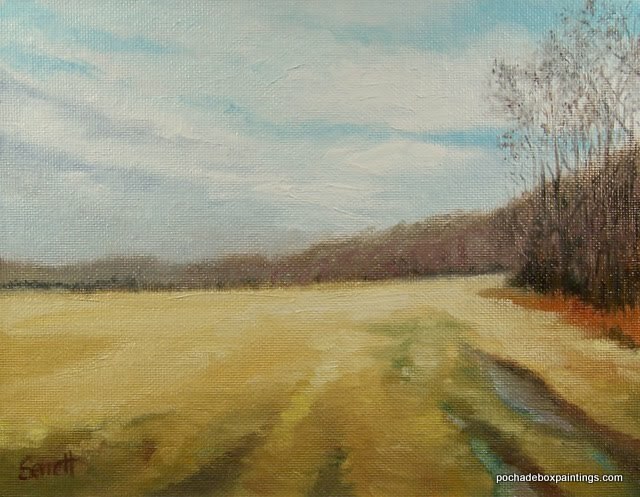 And yet for a landscape painter it is this color we must deal with most often. To deal with green we must get rid of the preconceived notions. Early spring is the best time of year to develop an understanding of mixing the color green. We still have a great deal of winters colors, the browns, oranges, and grays, (all of greens complements, which are the real key to dealing with this color), behind a backdrop and explosions of yellow-green, green, and blue-green. Right now you can clearly see the neutralizing effect of these complementary hues. I think there is no easier way to use and harmonize green than to mix it from the primaries. When using a limited palette based on the primaries you immediately build color relationships and harmonies into your secondary colors. All your pigments are now interrelated and unified. 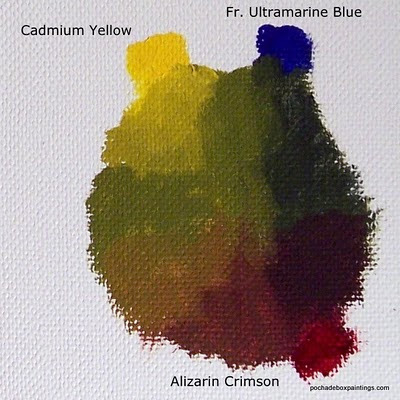 A simple palette of cadmium yellow, ultramarine blue and alizarin crimson will work very well, and have been associated with many prominent Plein Air painters such as Kevin McPherson. I use this palette often, but feel it leans to the warm side. Mixed it would look something like this. I however favor a six color palette (split-primary palette) that is basically two versions of red, blue and yellow. 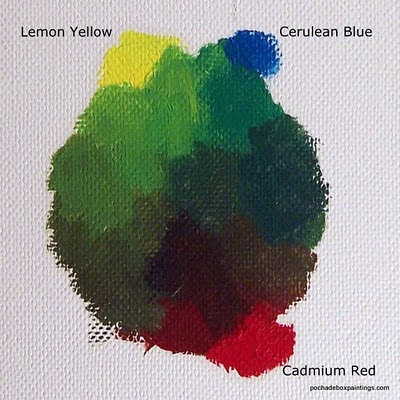 By adding just three more colors to the limited palette, lemon yellow, cad-red and cerulean blue. You gain a much larger range of choices. 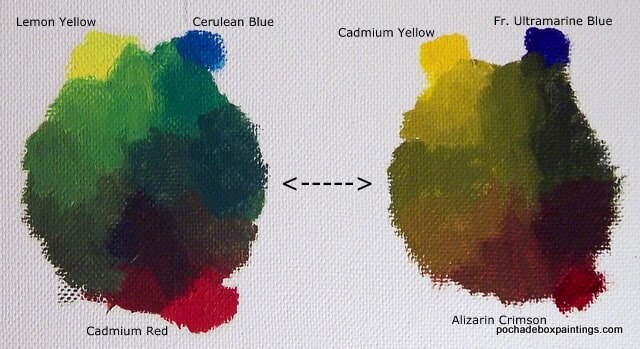 This is what these three hues alone look like when mixed. When you compare the two sets of primaries you will notice the difference in the warm and cool color temperature range. What we end up with is a six color palette that can clearly represent the entire visual spectrum. Each of the six colors leans towards a secondary color. Lemon yellow, (a yellow-green), cad-yellow, (a yellow orange), cad-red, (a red-orange), alizarin crimson, (a red-violet), ultramarine blue, (a blue-violet) and cerulean blue, (a blue-green). This is visually how all six relate on the color wheel. 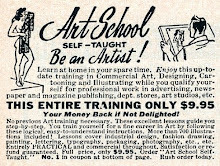 When you examine this palette you can see the range and variety. There are some nice high chroma yellows, contrasted by some deep violets. With a superior series of cool receding hues that give a fuller array of greens. 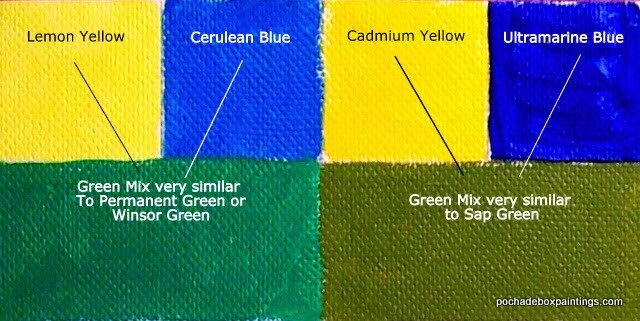 The yellow-green (lemon yellow) mixed with a blue-green (Cerulean Blue) will give us a brighter mixed green because both colors are moving towards each other on the color wheel. While in contrast using a yellow-orange (Cad.Yellow) and blue-green (Cerulean Blue) will give use a duller mixed green because both colors are moving away from each other on the color wheel. And possess each others complements of orange and blue. You can repeat the same process for all colors on the wheel mixing your key color with one that moves in the same direction (brightness) or opposing direction (dullness). Making color mixing less haphazard and unpredictable, giving us more control over the palette and matching color. 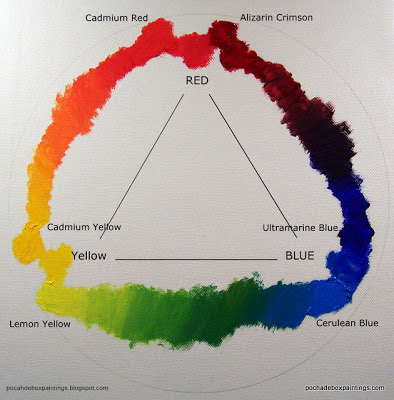 Keep in mind that in the above wheel we are using these hues directly from the tube, no white (tints) or complements (grays) mixed into them, it is easy to see that there is a complete range of relationships to start your modifications from. And you will see the potential of the split primary palette. 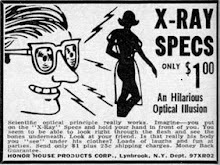 You now have a full arsenal at your disposal. 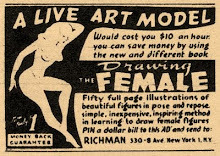 What I truly like about this palette is that it is very flexible. I will often pull one of the primaries out and replace it with another hue that fits in the color wheel. 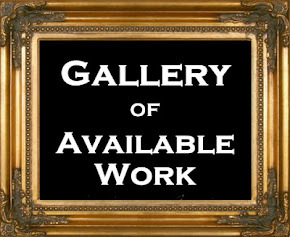 Replace a yellow with a yellow ocher or a red with Venetian red as the image in front of me dictates. Venetian red, burnt sienna, raw and burnt umber are handy pigments and if they help speed up mixing time I’ll add them to the palette. 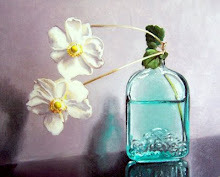 But you can mix similar hues out of the limited palette. I am not opposed to adding a color to the palette for convenience, but note that I do not use manufactured green. The manufactured pigment green requires endless modification to be of any use in real relationship to the observed world. Think of how much you would have to change Viridian pigment to use it in the foreground, middle ground and background of a painting, I would have to make it the correct hue, value, and chroma. Warm it - cool it, lighten it - darken it and grey- neutralize it, and then hope to modify and harmonize the other colors of your palette with it. 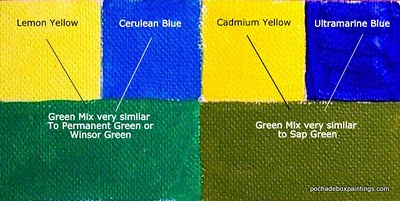 You will have a much easier time harmonizing a dominant, prominent color such as green when it is made from the rest of the family of colors on your palette, and start out in the ball park of the color you really want. If you trust nature, that she will naturally harmonize color for you under her light. 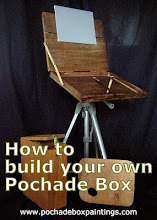 Remove green from your palette, arm yourself with the right tools and you can simply mix it as you see it in nature.